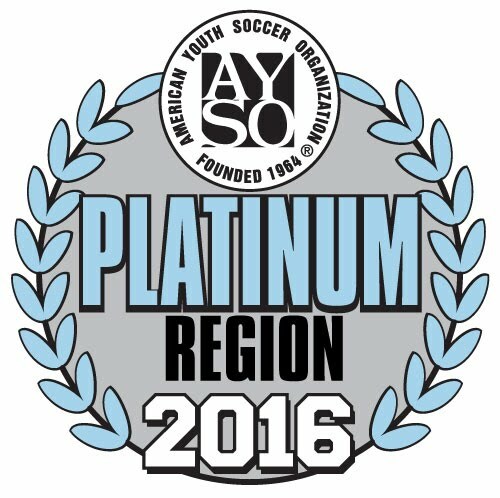 AYSO Region 1031 is a 100% volunteer organization. Nationally there are over 220,000 volunteers working to help fulfill the AYSO vision – to provide world class youth soccer programs that enrich children’s lives. Your children need your help to fill vital roles, such as coach, referee and division commissioner. During the registration process, you will be given an opportunity to volunteer. Prior soccer knowledge is not required to volunteer, we offer training for all our positions. Download How to become a volunteer? for information on completing the application process and training information. Without volunteers, there is no soccer. The reality is that we cannot form teams in a division without a full complement of registered, trained and certified coaches, referees and region-level administrators. Each family is expected to volunteer when they submit a player application form. Every team is required to have minimum number of volunteers covering various roles such as coach, Referee (Under 8 and above), team manager, snack bar and field setup.